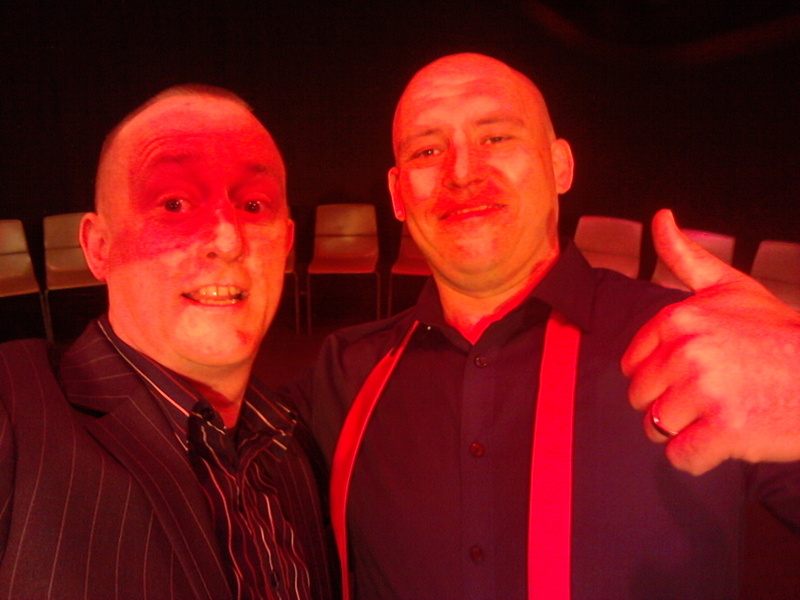 The video below is of one of my Friends and Hypnosis Students Al Shea​ as he performs his FIRST ever UK Theatre Show at The Theatre Royal​ in St. Helens and Boy what a wonderful and Hilarious show it was. As one of Al’s main Teachers/Mentors I was delighted to be invited along, happy to help sort out some final last minute Technical Stage Stuff and then really enjoyed watching from my Front Row Seat as Al Performed and did justice to both his teachers/Mentors, namely Myself and also Justin Tranz, but most importantly did himself HUGE JUSTICE by performing an excellent show of which he should be EXTREMELY PROUD. SEVEN TIP’S FOR THOSE WHO WANT TO BE AS GOOD AS AL SHEA…. 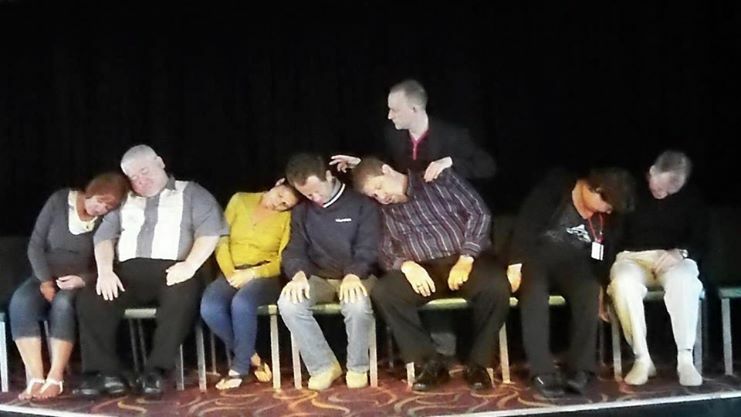 01) Al Studied the “Transparency Template” from the above links and by so doing you will ensure that you become a 100% Legal, Lawful, Licensed, Insured and above all else SAFE Comedy Stage Hypnotist. TWO BONUS TIPS TO HELP ENSURE YOUR RAPID SUCCESS…. NOTE = The package at the YesCourse Link Retails at the introductory Special Offer price of just $497, and if you read every word and watch the videos you will soon realise that it is actually worth way more than the soon to be retail of $4997. REMEMBER: The Voucher code of LAUNCH must all be in block capitals to reduce the price down by 50% off and this Special Offer will be ENDING SOON. Of each show will vary from night to night and venue to venue, thus ensuring that each evening is a UNIQUE EXPERIENCE for all who are there! 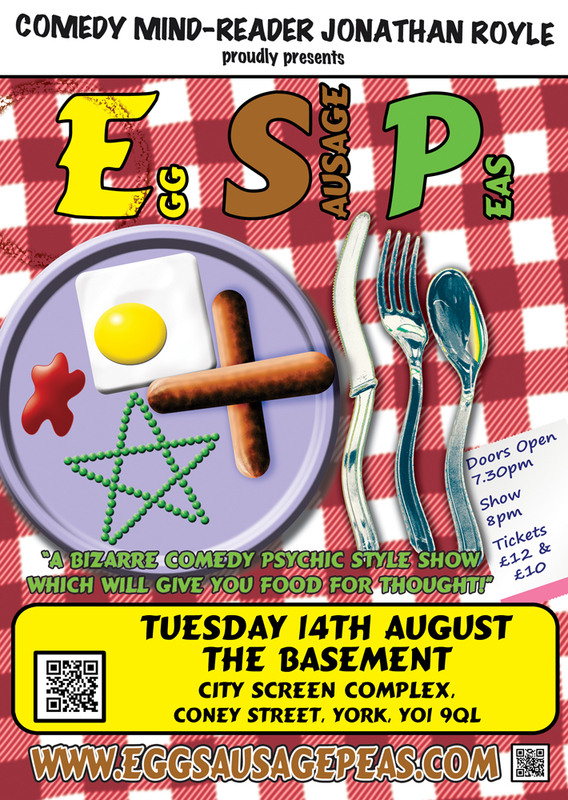 “I went to see to “Eggs, Sausages and Pea’s” show performed by Jonathan Royle at the Three Minute Theatre in Manchester. I have to say I did not really know what to expect, However I wasn’t disappointed! Jonathan was funny and yet fascinating at the same time. He engaged the audience in all of the mentalism routines. The entire show left me amazed, wondering how he did the tricks. I was even part of the show and Jonathan made me feel completely at ease when I was on the stage. There was one trick called “The Table of Doom” which really did have me and every audience member on the edge of their seats, WOW. I won’t say any more but to go and see the show for yourself. Jonathan Royle is engaging, amazing and a true showman. And Yet More Positive Review…. This was just a taster preview of Jonathan’s new mentalism show, held at one of my favorite pubs The Kings Arms in Salford. The full show will be revealed next month.